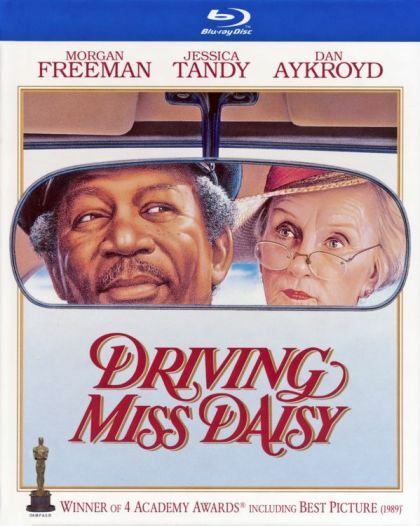 Plot The story of an old Jewish widow named Daisy Werthan and her relationship with her black chauffeur Hoke. From an initial mere work relationship grew in 25 years a strong friendship between the two very different characters in a time when those types of relationships where shunned upon. Oscar winning tragic comedy with a star-studded cast and based on a play of the same name by Alfred Uhry.